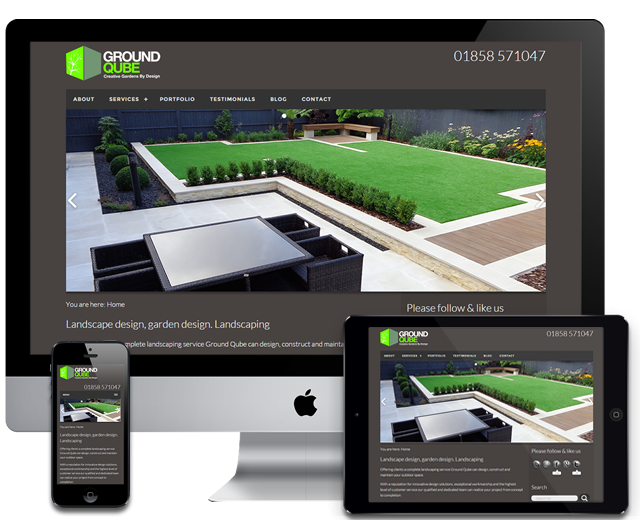 Ground Qube are a garden design and landscaping business based in Leicestershire. Initially, the project was to raise awareness via the Search Engines of the business being newly formed at the time, but soon changed to being an area where the business could showcase its work. 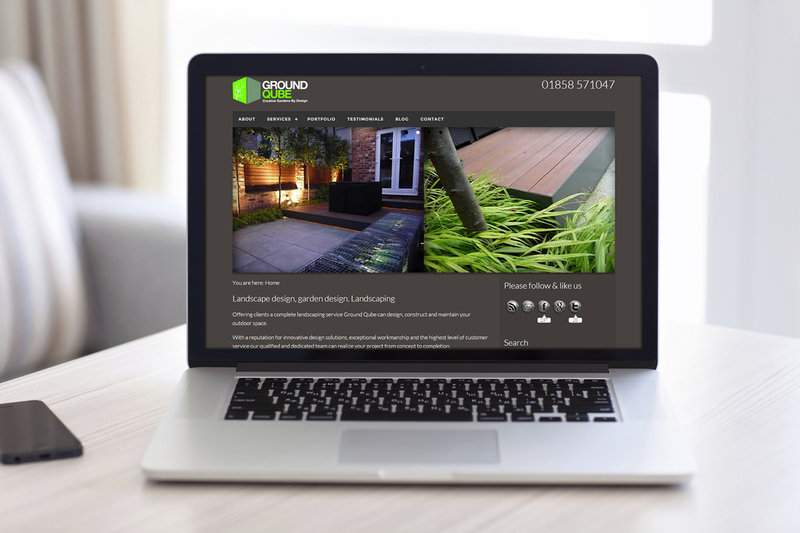 It soon became apparent that the enquiries the website generated enabled the owners to focus the business more on garden design as this was the long term plan, realised much sooner.